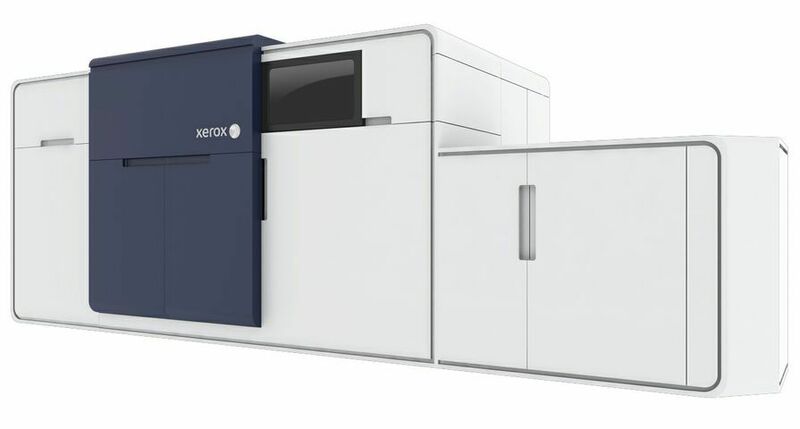 UXBRIDGE -- Xerox has extended its carbonless paper family to now offer compatibility with its flagship Xerox iGen3 Digital Production Press. 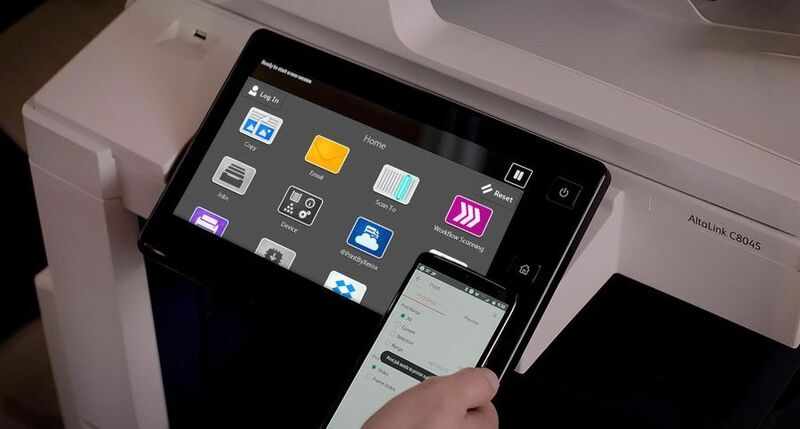 In-plant, commercial and quick printers, serving such sectors as healthcare, insurance, logistics and finance, can now digitally produce multi-part, colourful delivery notes, invoices and claim forms at 90 and 110 pages-per-minute, faster than has been possible with any other digital colour system in the industry. Combining Xerox Premium Digital Carbonless paper with the Xerox iGen3 press makes it possible to add colourful logos and highlighted content to each sheet of a contract or receipt economically and efficiently. Research shows that giving documents a colourful makeover can make it easier for people to complete forms faster and more accurately. As with other digital printing applications, companies can save time and money by printing their forms on-demand, rather than producing large stocks of offset pre-printed forms that could become outdated. Xerox developed the industry's first carbonless paper for digital black-and-white printing in the late 1980s and has led the market since. 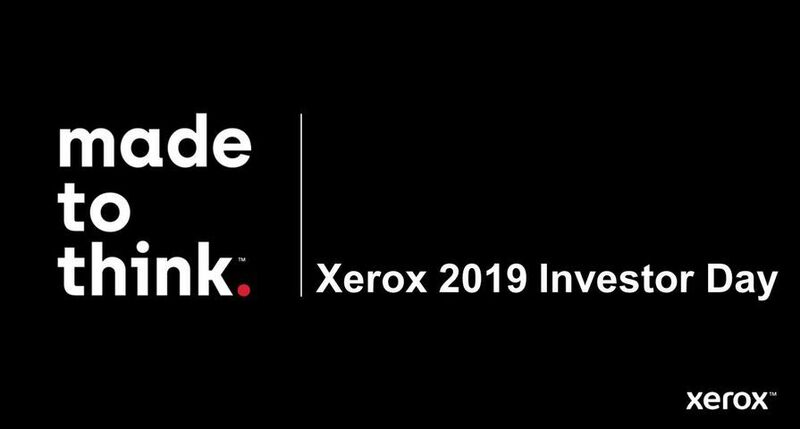 Last year Xerox introduced the industry's first carbonless paper designed for digital colour and black-and-white printing in both the office and production environments. 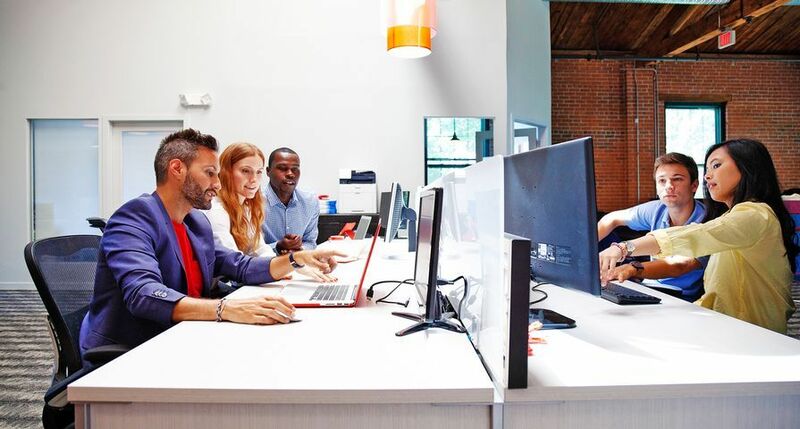 "Our customers have had great success printing multi-part forms on-demand using Xerox's carbonless paper and many wanted to produce their documents even faster," said Alan Sewell, general manager and director, Xerox Document Supplies Europe. 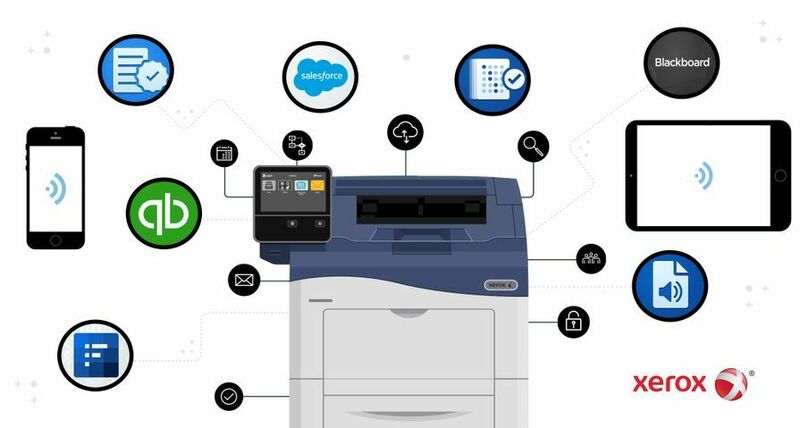 "Customers have reported saving up to 40 per cent in cost and up to 50 per cent in time using carbonless paper instead of manually collating sets of documents." Since the Xerox iGen3 digital printing family was launched in 2002, print providers have produced more than 3 billion pages worldwide - including full-colour personalised marketing materials, direct-mail pieces, brochures, posters, short-run books and now multi-part forms. 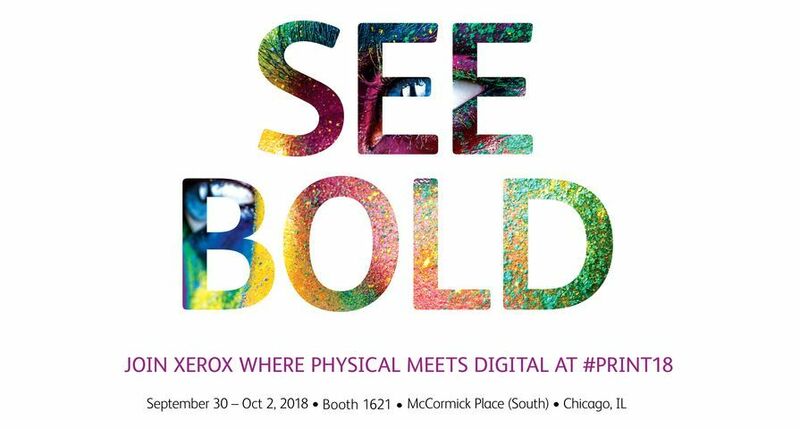 Xerox Premium Digital Carbonless paper is available in a range of sizes and configurations and can be ordered as a customised product for special applications. 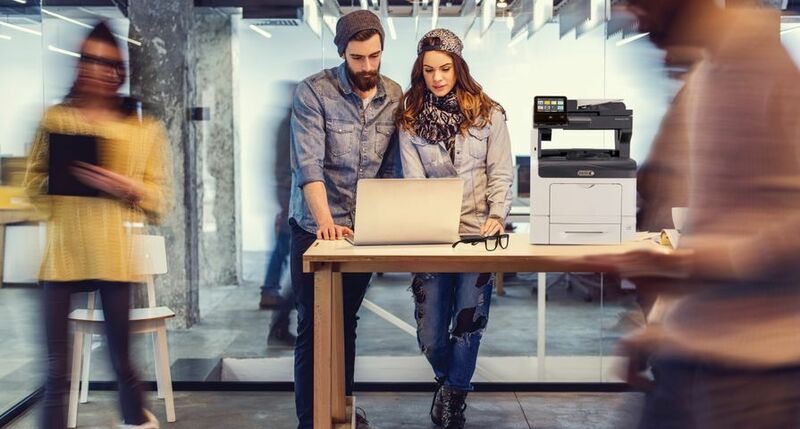 In addition to the iGen3 press, the paper is compatible with Xerox office products, such as the Phaser 8400 network printer and the DocuColor 12 multifunction system, and with high-volume production DocuColor digital presses. 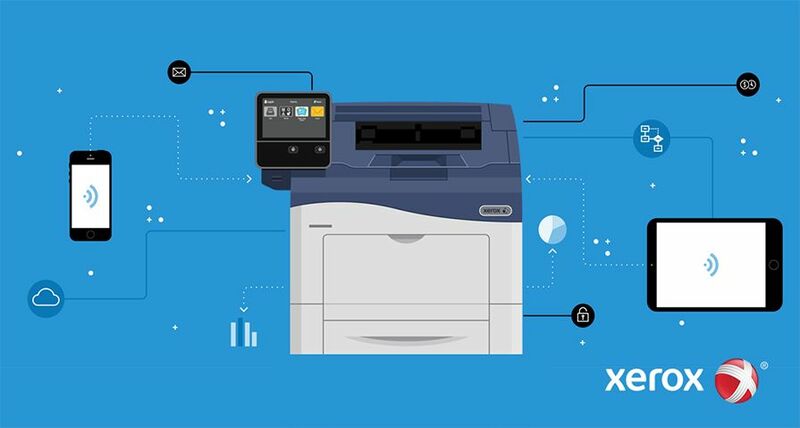 It also is designed to work with an array of black-and-white systems, including the Xerox Nuvera™ and DocuTech production families and the Xerox 4590/4110 Enterprise Printing Systems. Xerox Premium Digital Carbonless is now available across Europe. 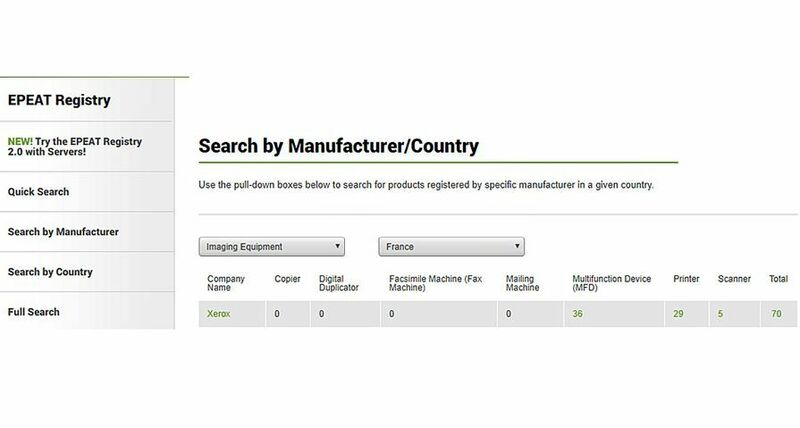 For full information on equipment compatibility visit the Recommended Media Lists at www.xerox.co.uk/supplies.